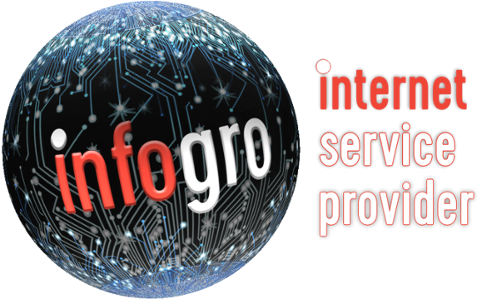 InfoGro - The landing page for fast and cheap internet. Interested in fibre? Click here!